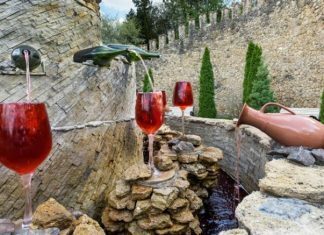 Grab your passport because Abruzzo town in Italy is welcoming visitors with a drinking fountain that dispenses wine. 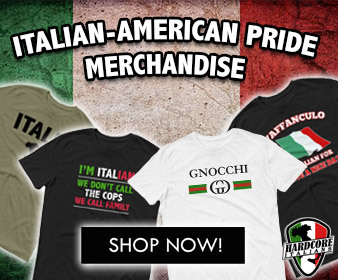 Anf it is absolutely Free! A must listen to Song. Have you heard it? 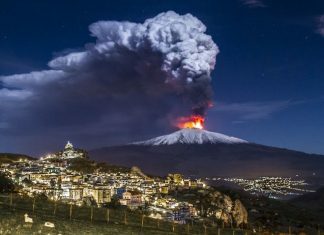 A 'new eruptive episode' started on Wednesday (15th March) morning at Sicily's Mount Etna in Italy, volcanologists said. 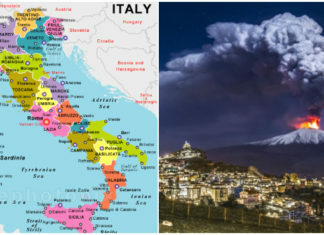 See the amazing Video here! 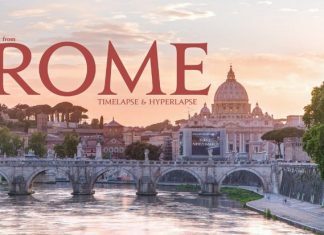 If you have yet to see this incredible time-lapse of Rome City (Roma) in Italy, prepare to be blown away. 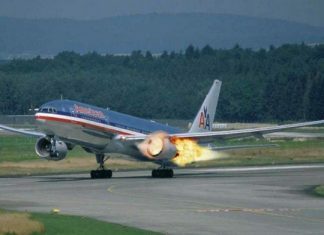 An amazing Video (2:52) by Kirill Neiezhmakov! 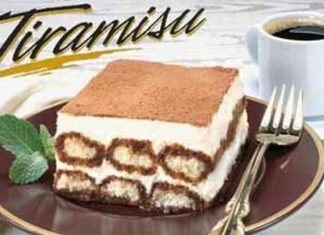 There are many ways to make Italian Tiramisu, but our authentic Tiramisu recipe might surprise you with its light texture and how simple it is to make! 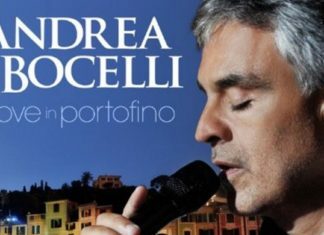 Andrea Bocelli performed his latest Show at the Colosseum in Rome. 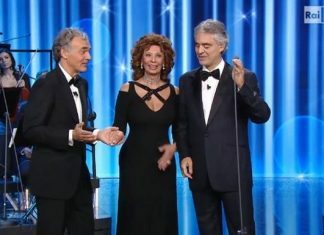 One of his special guests was Sophia Loren, here is a video honoring both stars. 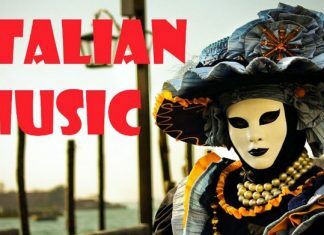 What are the most beautiful Italian songs? Click here to listen and watch videos of the most beautiful and famous songs in the past 60 years or so.